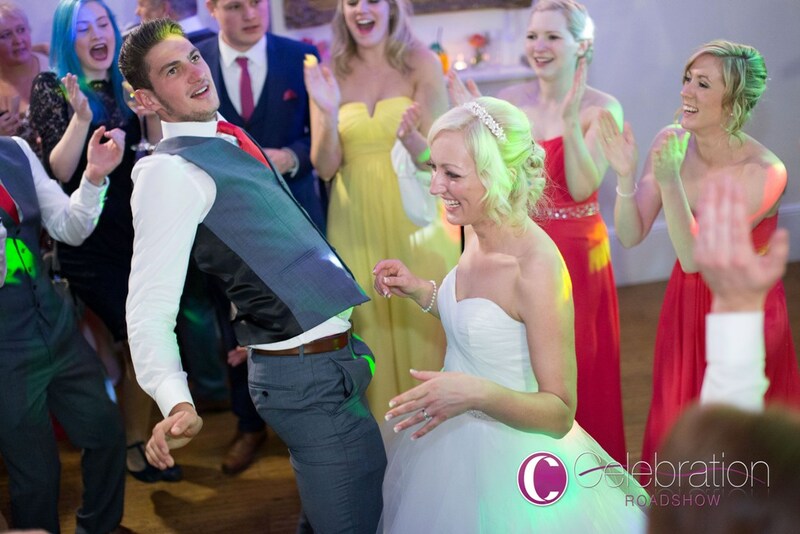 At Celebration Roadshow it’s all about You and what YOU want from your Wedding DJ! We’ve had the privilege to help host hundreds of amazing wedding celebrations and yours can be just as amazing too. How? It’s simple. By combining our passion, great planning, great entertainment and a great customer experience. Our goal is to make your wedding celebrations the one that people will talk about with a combination of awe and envy. Your fabulous wedding reception won’t happen by chance. It will happen because of our commitment, passion and professionalism. Our focus is on helping couples, just like you, plan, arrange, but more importantly enjoy their wedding day. After all, it won’t just be the two of you. You will be surrounded by your family and closet friends…who will all be on your dance floor! WHY SHOULD YOU BOOK CELEBRATION ROADSHOW FOR YOUR WEDDING CELEBRATIONS?